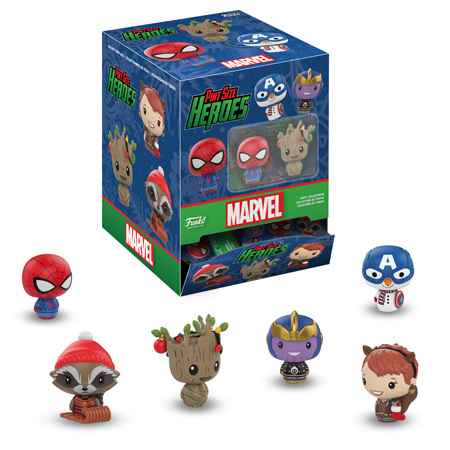 Home News New Marvel Holiday Pint Size Heroes Coming Soon! 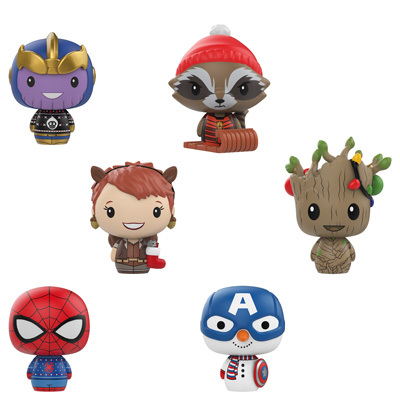 New Marvel Holiday Pint Size Heroes Coming Soon! Funko has announced the upcoming release of the new Marvel Holiday Pint Size Heroes. The newest Marvel collectibles will be released November and includes Thanos, Rocket Raccoon, Squirrel Girl, Spider Man, Groot and Captain America. Click on the link below to pre-order these great new Marvel Holiday Pint Size Heroes today. Previous articleNew Funko Shop Exclusive Mr. Monopoly with Money Bag Pop! Vinyl Released! Next articleNew Marvel Holiday Pop! 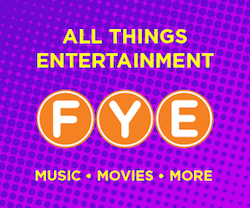 Vinyl Collection to be released this Fall! New series of WWE Pop! Vinyls Coming Soon! New Target Exclusive 10″ Bulbasaur Pop! Vinyl Coming Soon!